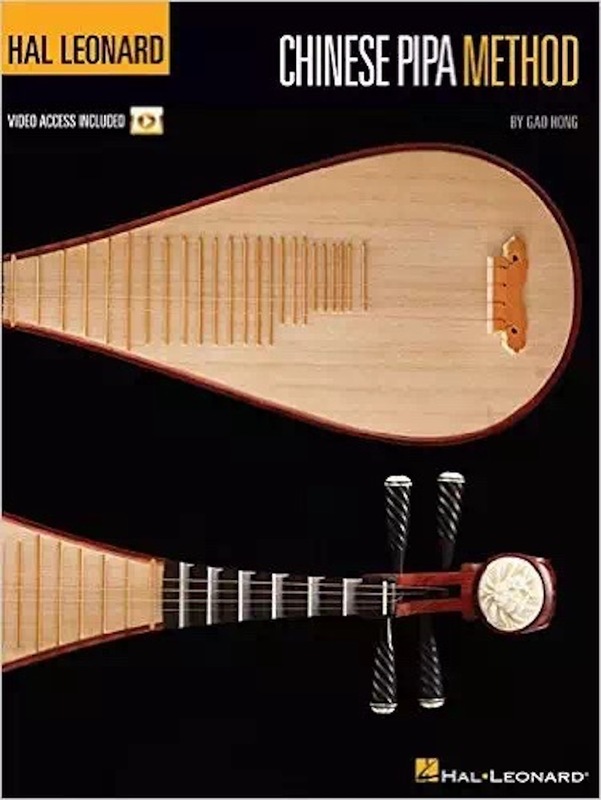 Gao Hong, a master of the pear-shaped lute, the pipa, began her career as a professional musician at age 12. 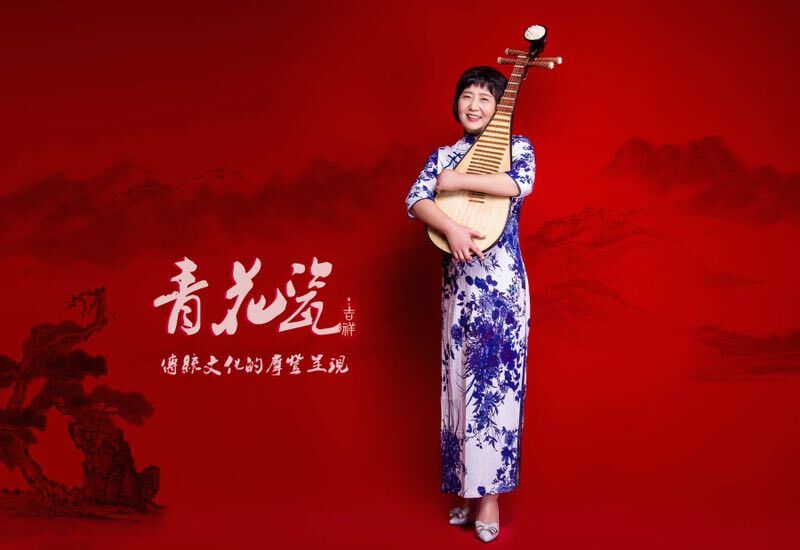 She graduated from China's premier music school, the Central Conservatory of Music in Beijing, where she studied with the great pipa master Lin Shicheng. 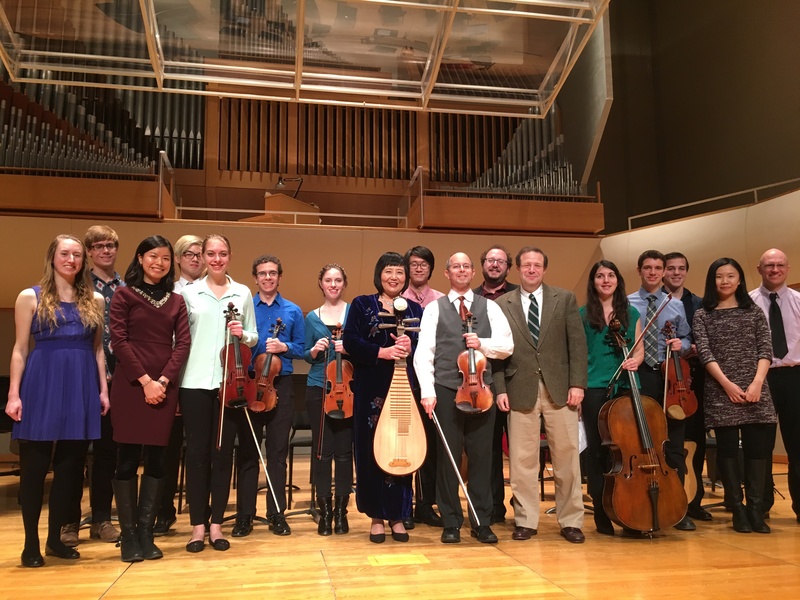 In both China and the U.S. Gao has received numerous top awards and honors, including First Prize in the Hebei Professional Young Music Performers Competition and an International Art Cup in Beijing. 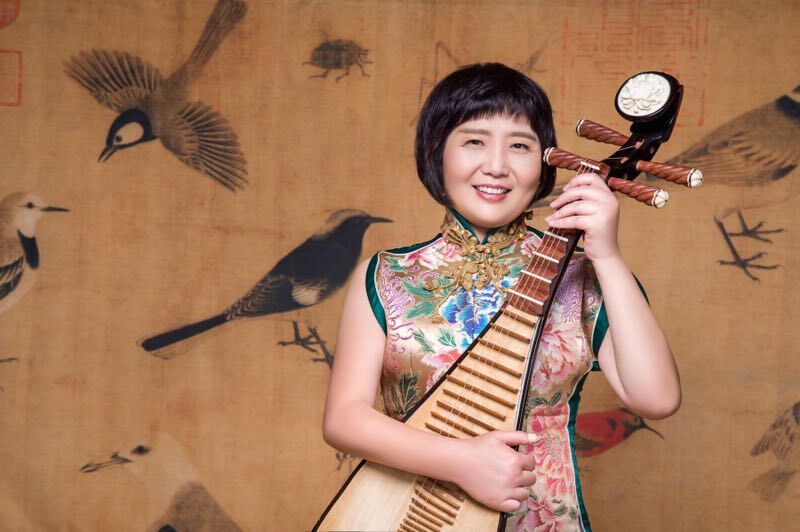 In 2005 Gao Hong became the first traditional musician to be awarded the prestigious Bush Artist Fellowship, and in 2012 she became the first musician in any genre to win four McKnight Artist Fellowships for Performing Musicians administered by MacPhail Center for Music. 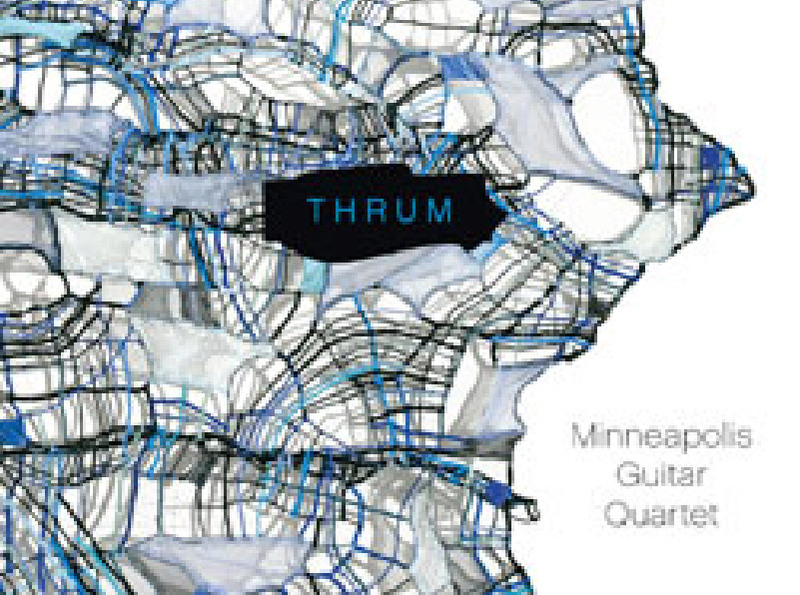 As a composer, Gao has received commissions from the American Composers Forum, Walker Art Center, the Jerome Foundation, Zeitgeist, Ragamala Music and Dance Theater, Theater Mu, Minneapolis Guitar Quartet, IFTPA, Danish guitarist Lars Hannibal, and Twin Cities Public Television for the six-part series "Made in China." Meet the Composer Inc. in New York City has awarded her two Creative Connections grants, two MetLife Creative Connections grants and a Global Connections grant. 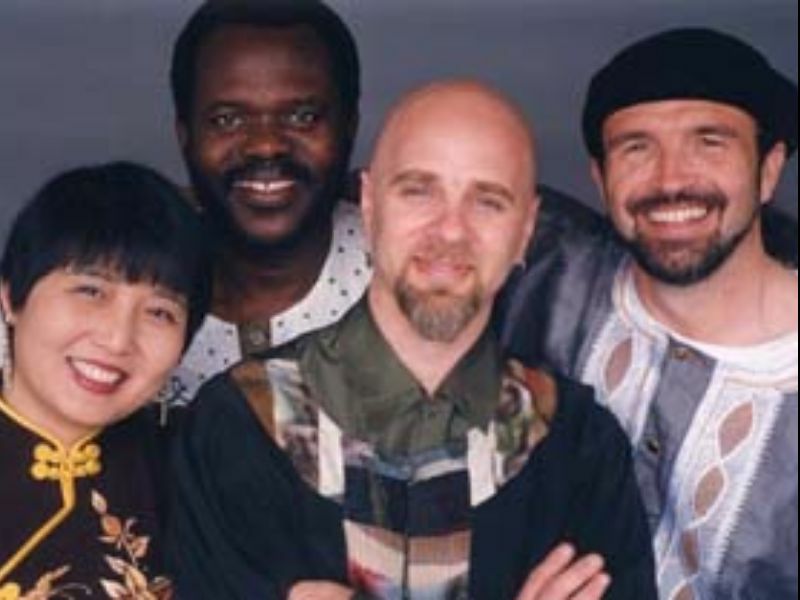 In addition to Gao Hong’s own solo performances of her compositions worldwide, her music has been performed internationally by many world class musicians. 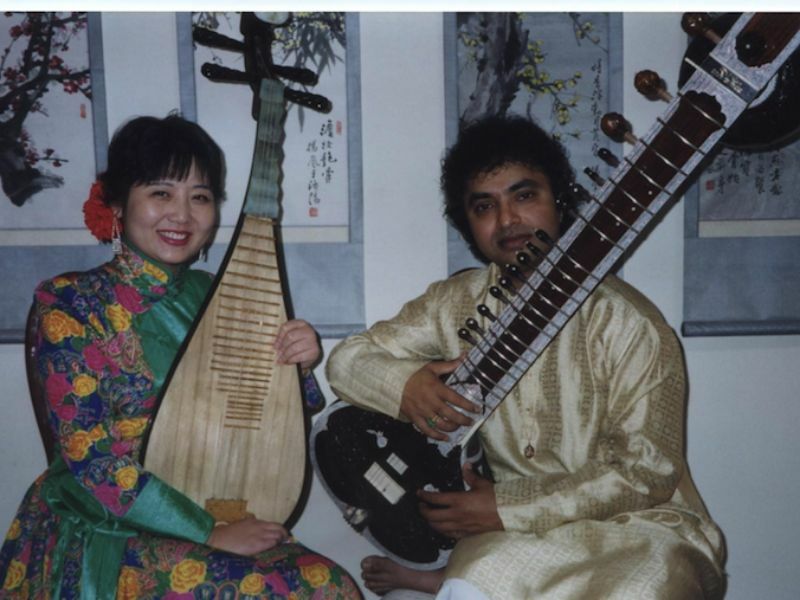 In 2000, Song of the Pipa, a play based on Gao Hong’s life and the life of Chinese poet, Bai Juyi, received 20 performances by Theater Mu and featured live e musical accompaniment and new compositions by Gao Hong. In 2007 her first choral composition, “The Coming of Spring” was one of five pieces selected for a reading session by VocalEssence out of 128 applicants nationwide. Her new commissioned piece from Jerome Foundation “Awakening” was premiered by Gao Hong and Speaking in Tongues at Muziekgebouw aan het IJ in Amsterdam in March, 2007. In the same year she was also selected to participate in a composer’s workshop hosted by the new music ensemble, Zeitgeist, and premiered her new composition “Courage” - for pipa and percussion - with Present Music in Milwaukee. 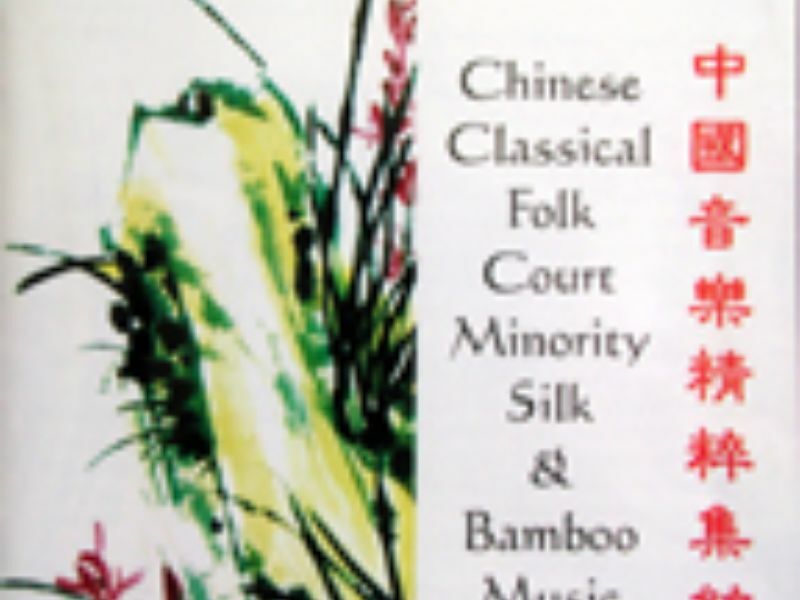 In 2008, to celebrate Gao Hong's 35th anniversary of playing her instrument, 10 years as a composer. 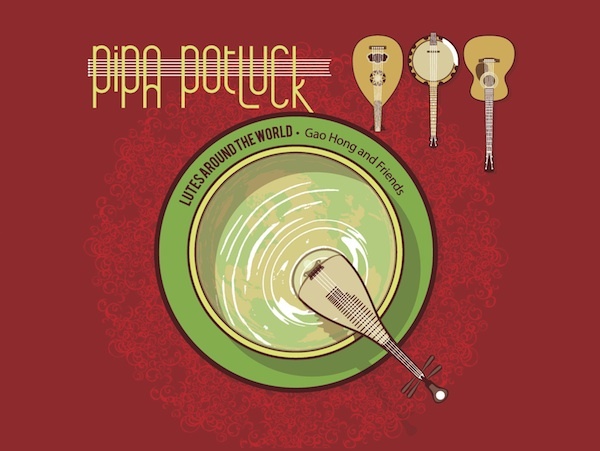 Hong composed a special pipa and sitar duet with guest artists Shubhendra Rao on sitar- a top disciple of Ravi Shankar - and rising young tabla star Biplab Bhattacharya. 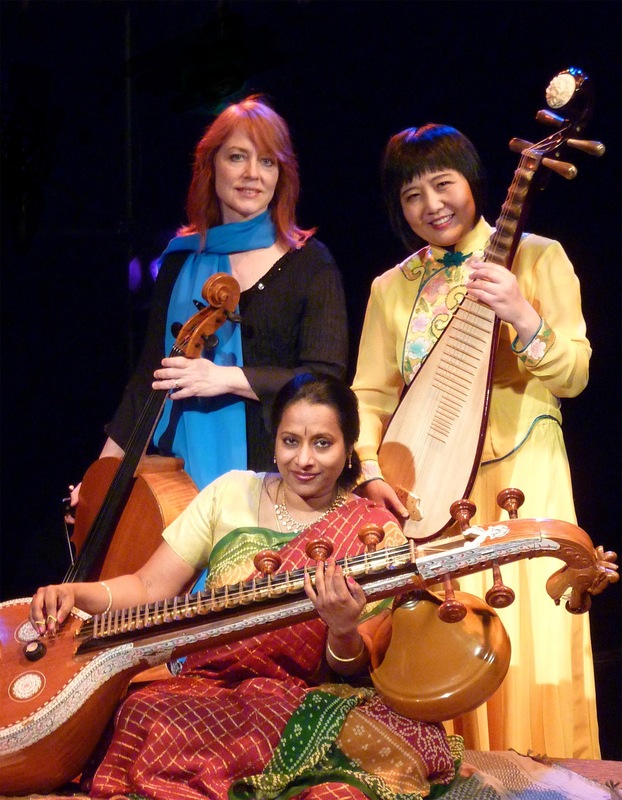 Three Gao Hong's world premiere compositions performed by taiko drum master Kenny Endo, David Hagedorn, percussion, the cellist Michelle Kinney; Gao Hong on pipa; and Indian vocalist and veena player Nirmala Rajasekar in Ted Mann Hall and Weill Recital Hall at Carnegie Hall. 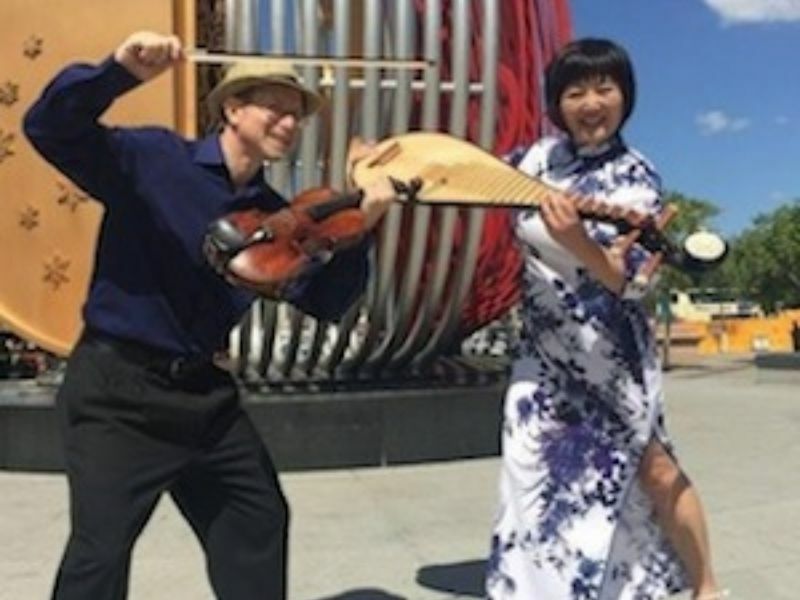 Gao Hong is currently teaching Chinese Musical Instruments at Carleton College where she also directs the Carleton Chinese Music Ensemble and the Carleton Global Music Chamber Ensemble. She has presented educational programs and lectures at hundreds of colleges and universities since 1994. She also taught K-12 students nationwide for 19 years through the Minnesota State Arts Board, SPCO CONNECT Program, Young Audiences, IFTPA, and Arts Are Basic in Lincoln, Nebraska. 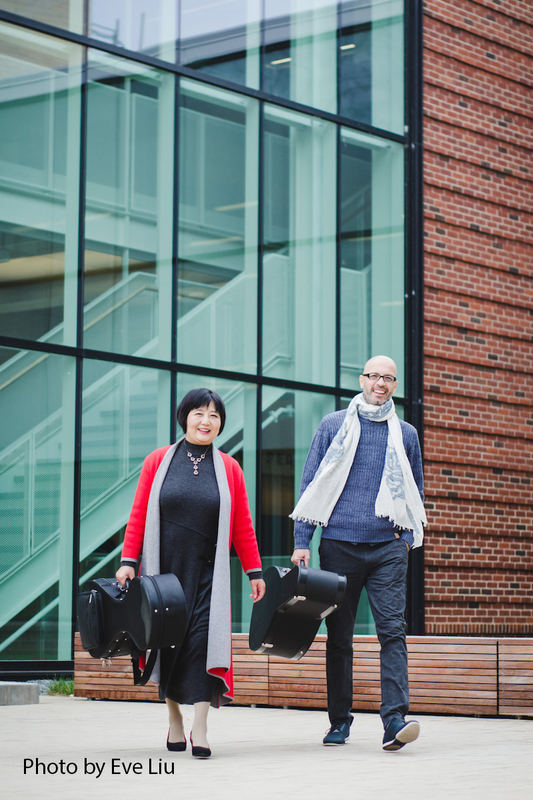 She is a Guest Professor at the Central Conservatory of Music in Beijing, a Guest Professor of Tianjin Conservatory of Music in China, and a member of the Board of Directors at the McNally Smith College of Music . China's foremost music publication, "People's Music" wrote of Gao Hong that "like the famous Luoyang peony, she has gradually emerged as the best of all beautiful flowers...her performance has extremely strong artistic appeal and belongs under the category of 'fine wine'...the more you listen, the more beautiful it gets..."
Click on the photos to see more details of group performance! MN Original Episode #241 "Butterfly"
MN Original Episode #241 "Silk Road"